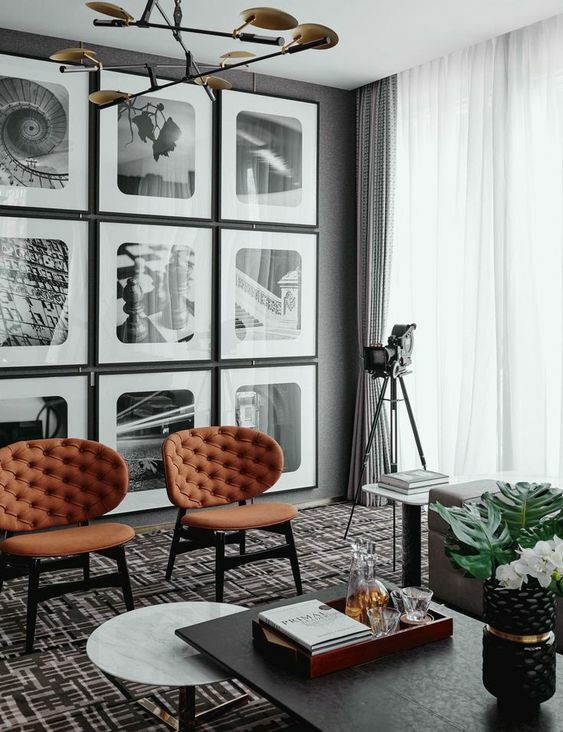 Start the year off with some of the most stylish and loved interior design trends. Take a look! Have you ever visited a friend or relative’s house and wondered where they got their taste, or lack thereof, in decorating? Some people’s homes are always impeccably decorated and look magazine-ready, while others are stuck in another decade. 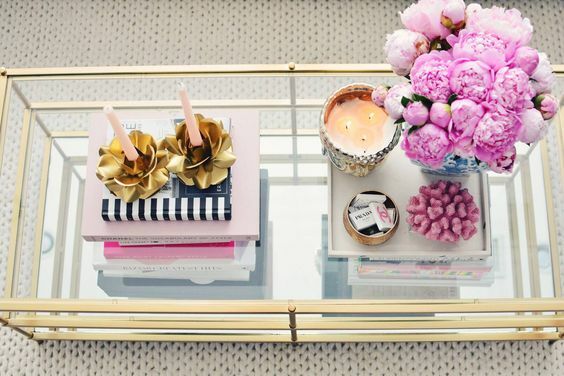 Don’t let your home be a lesson to others in what not to do in home decor. Instead, read about the hottest decor trends for 2018 so your home is the best looking one in the neighborhood. The trend of bright whites and sterile-looking rooms is a thing of the past. Now, people want their homes to give off a cozy vibe that invites others to feel welcome. To give your home a cozy, lived-in feeling, combine warm, earthy tones together. Warm, natural colors make people feel less like they’re in a hotel and more like they’re at home. An old Japanese philosophy based on finding the inner beauty hidden in imperfections is making its way into people’s homes. It helps people find inner peace with their own imperfections and helps us appreciate that our homes bear the story of our lives, which can often be messy and unpredictable. Gone are the days of keeping brass, gold, and silver separate from one another. 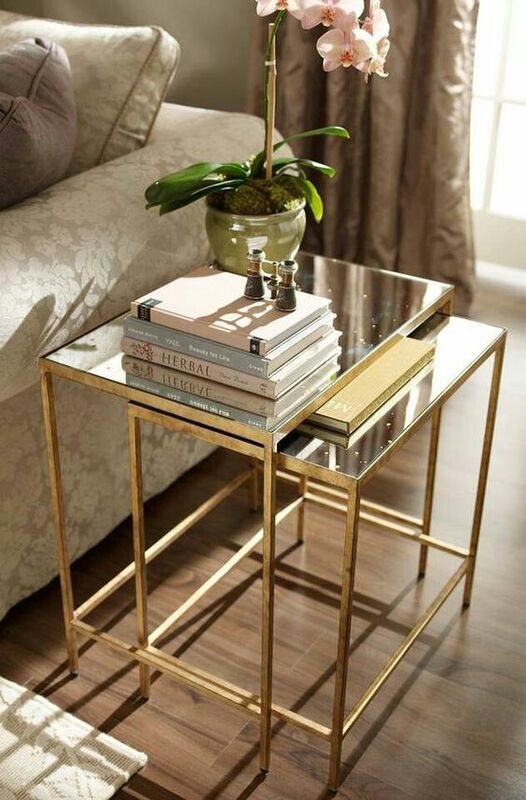 Mixing metals is a current trend people are embracing throughout their homes. Whether it’s in your cabinet decor, bathroom fixtures, or an added touch of metal to your coffee table, people are embracing the bold look of combining different metal types in their home’s decor. Enjoy nature all year by bringing a bit of the outdoors inside. Add a spider plant or lovely palm to your everyday decor to give your room a lift and help purify the air. If you’re not a green thumb, simply swap out the idea of purchasing a live plant with a plastic one, or invest in a succulent, which is much less maintenance and can thrive in all types of conditions. Nature-inspired homes and plants are a big decor trend, so it’s no surprise that green is trending to become such a popular color for 2018. 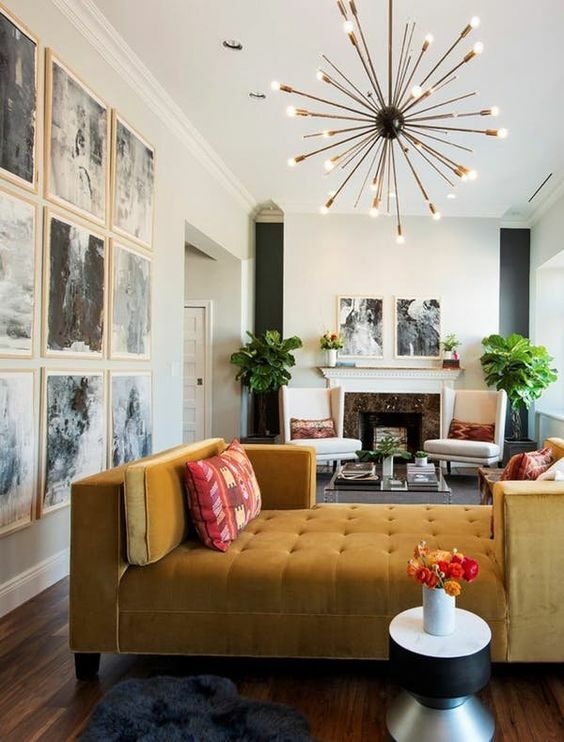 From light, peaceful safe to bold, powerful olive, you can expect to see more people incorporate shades of green into their home’s decor this year. 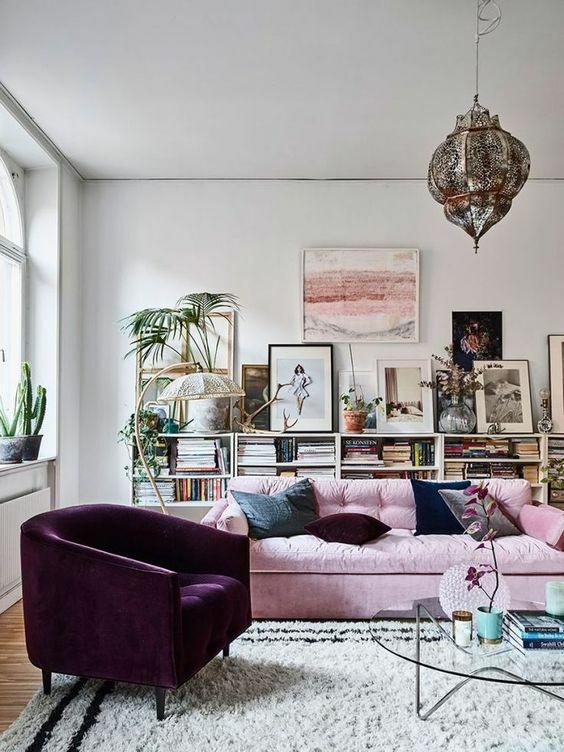 If you don’t want to commit long-term to such a drastic color change in your home, you can incorporate pops of this color throughout your rooms by adding throw pillows, blankets, or trivets as pieces of decor. Embracing a minimalist design isn’t a new decor trend for 2018. Over the past few years, people have been choosing to be more selective in their design choices, giving their homes a more minimalist feel. This trend doesn’t seem to be slowing down, as people still seem to be seeking a way to be more purposeful in their home decor selections. In the past, you could find artwork repeat itself throughout people’s homes as they bought popular pieces that were mass produced. These days, however, people are less inclined to want to follow the crowd and are instead more interested to seek out interesting pieces of art, furniture, and decor for their home. This has helped local artisans thrive since their work is often not mass produced, and it gives a feeling of exclusivity to the person who owns it. People are incorporating different textures into their home’s decor to give their rooms a layered feeling. It’s now common to see fur throw blankets and rugs in the same room with modern, metal tables and large cozy armchairs. Mixing textures makes a room more interesting and doesn’t dull the senses to look at, like rooms with common themes have been known to do. You don’t have to throw out all your decor and start over to make your home look trendy. Swapping out a few small items or choosing one larger focal point can refresh your home and make it into a conversation piece.